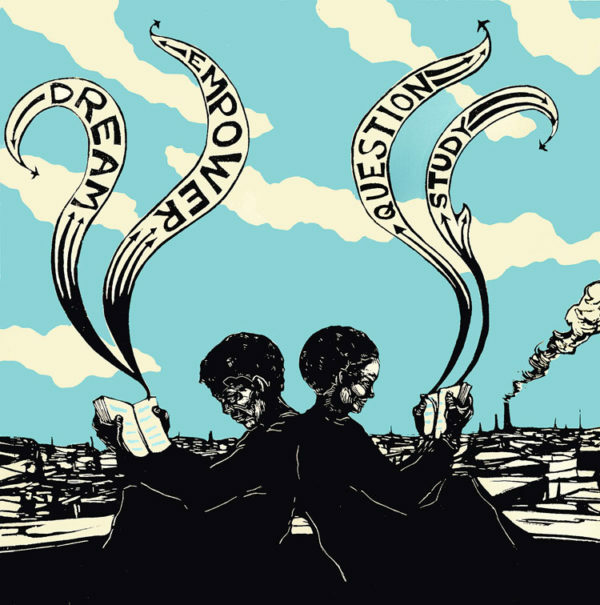 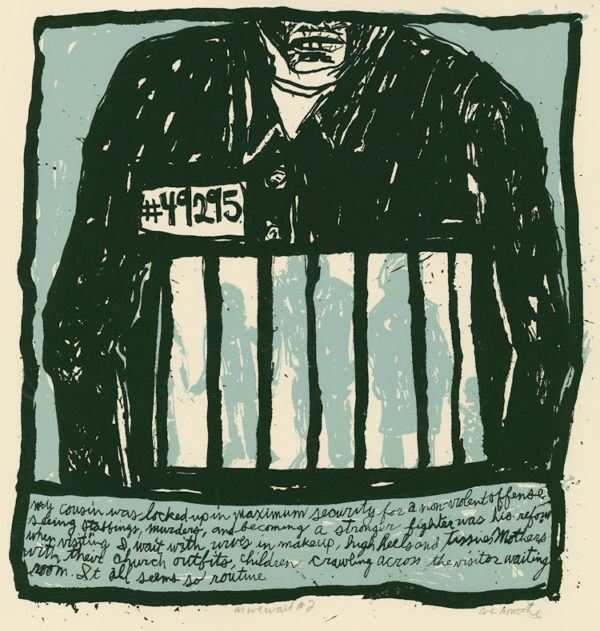 During the summer of 2008, Justseeds completed Voices From Outside – a portfolio project in association with the Critical Resistance ten year anniversary conference in Oakland, California, which took place on September 26-28th. 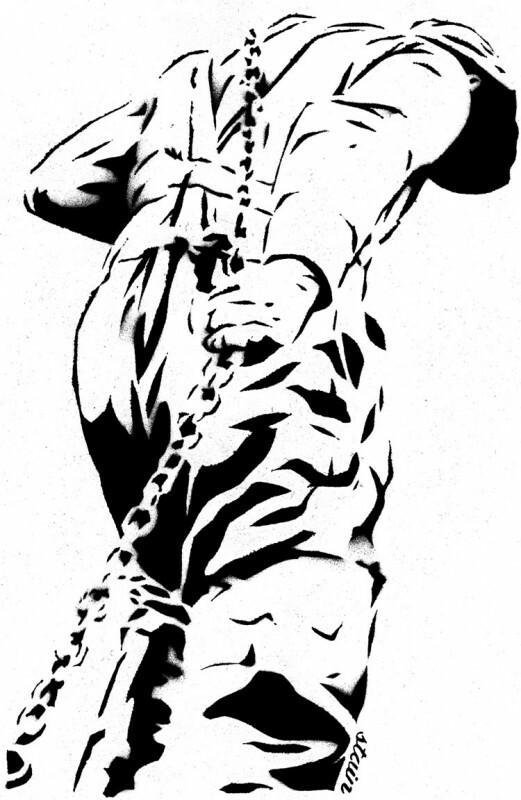 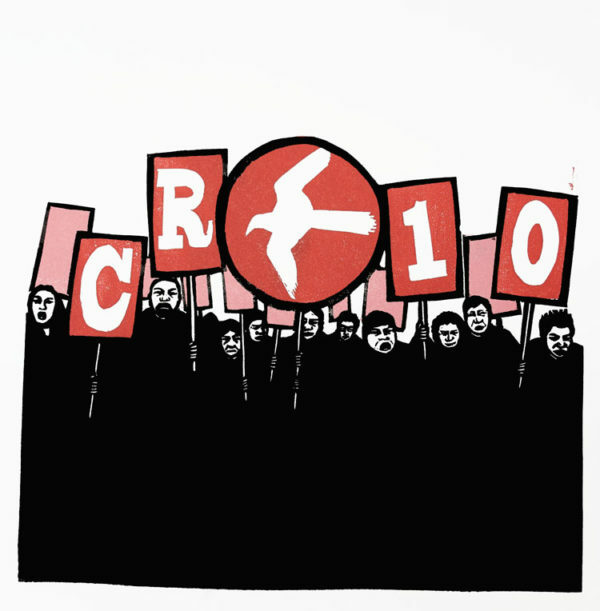 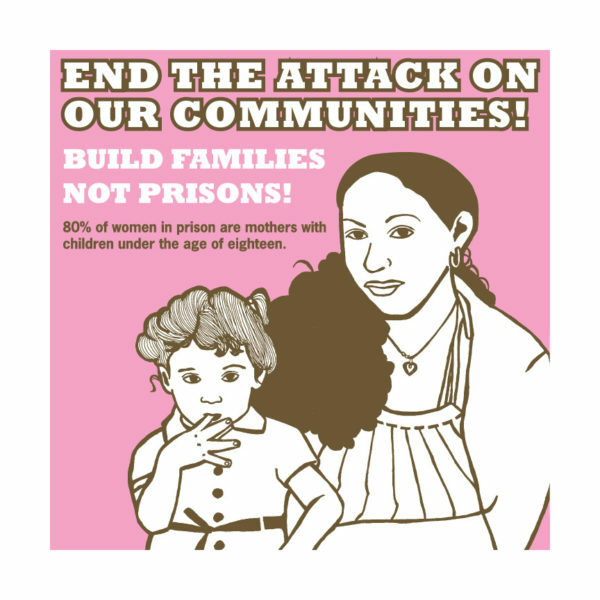 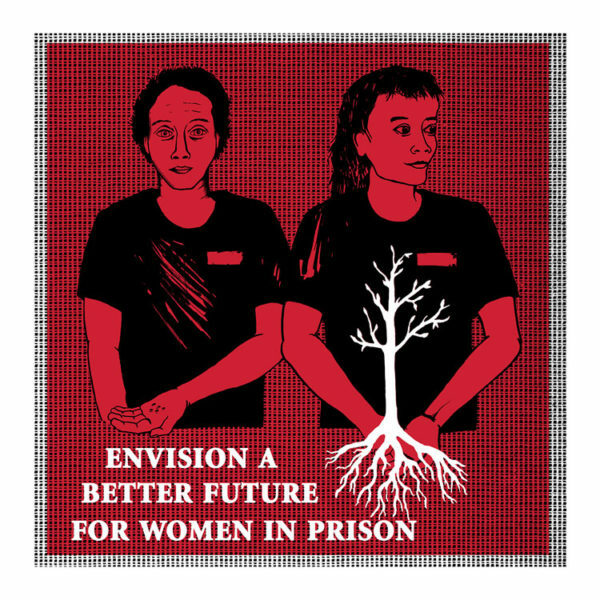 Critical Resistance Ten was a gathering of activists, educators, and allies of prisoners who came together to promote organizing efforts against the monstrous excesses of the US prison system. 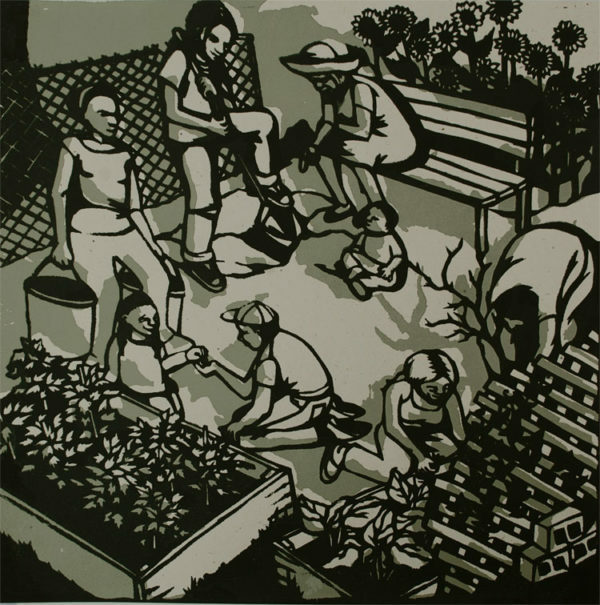 The portfolio project involved twenty artists and one artist collective from the US, Canada and Mexico. 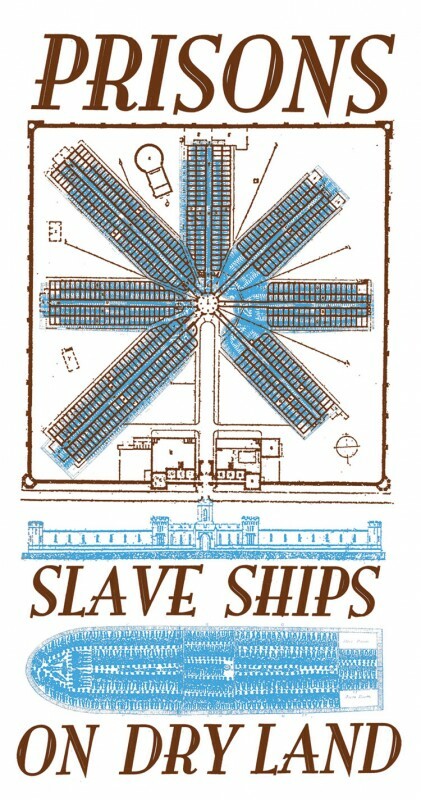 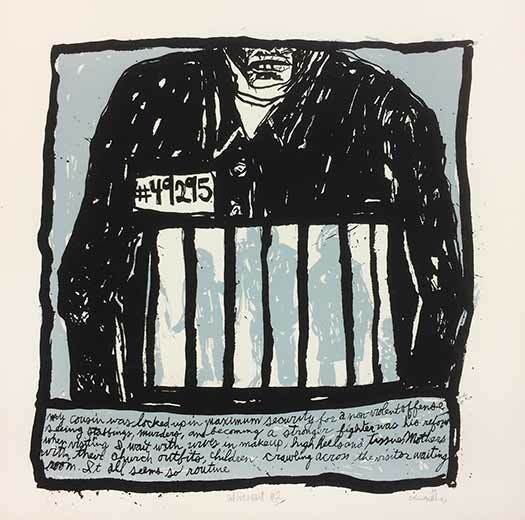 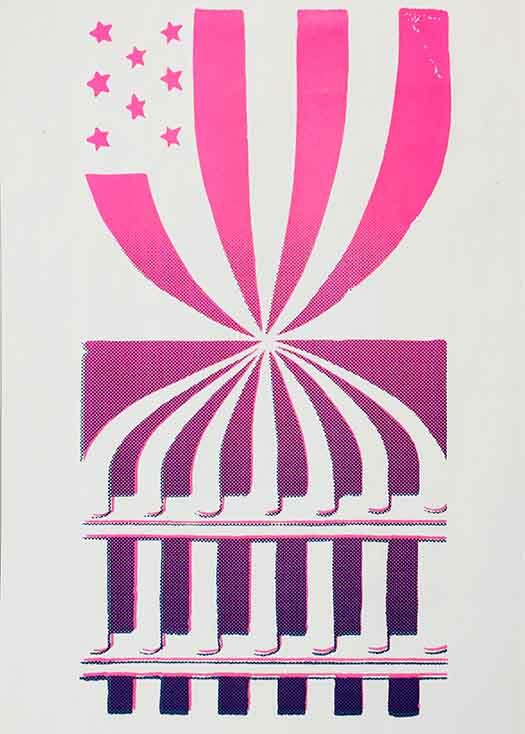 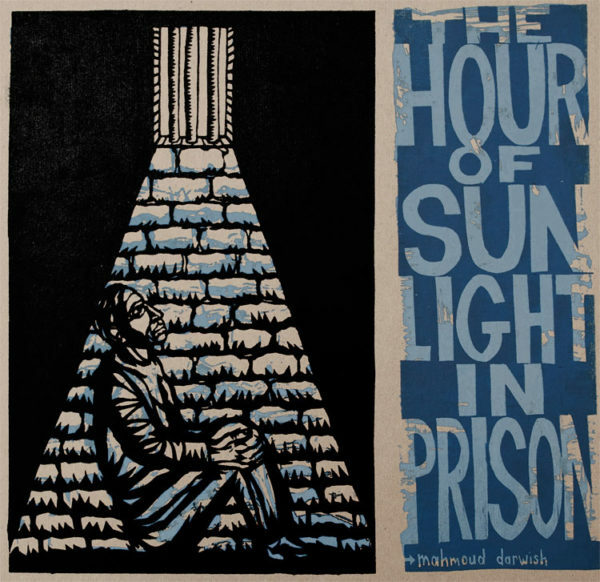 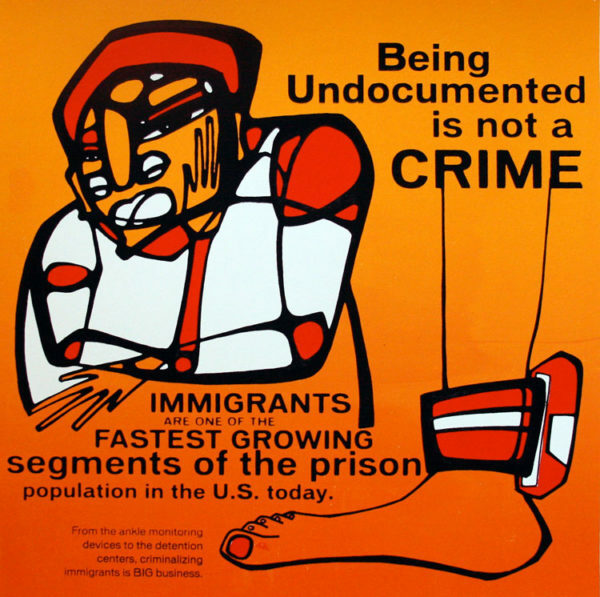 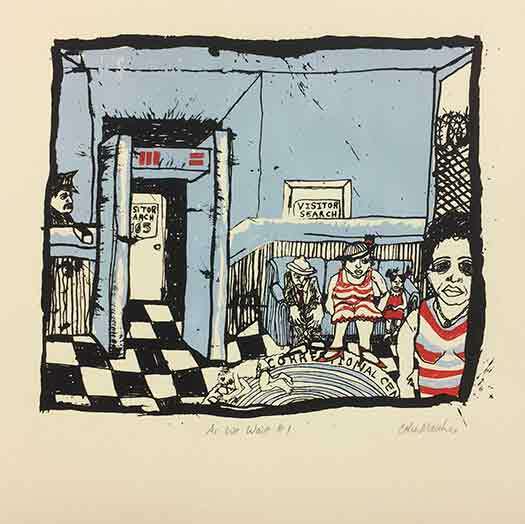 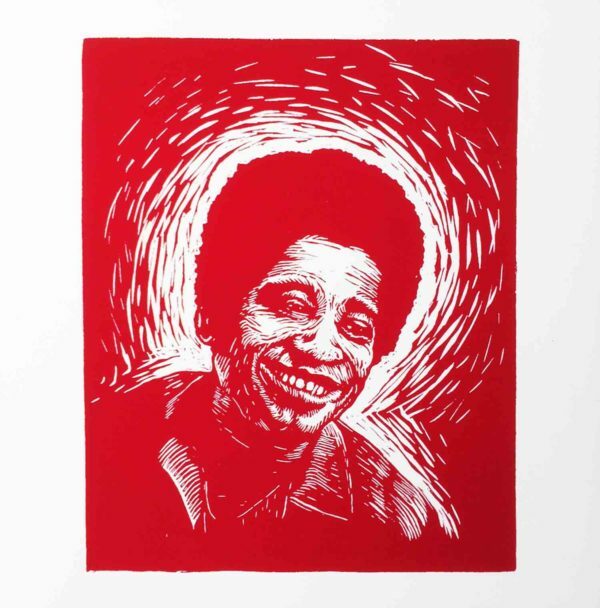 Each one created an original print that either critiqued or addressed alternatives to the prison-industrial complex. 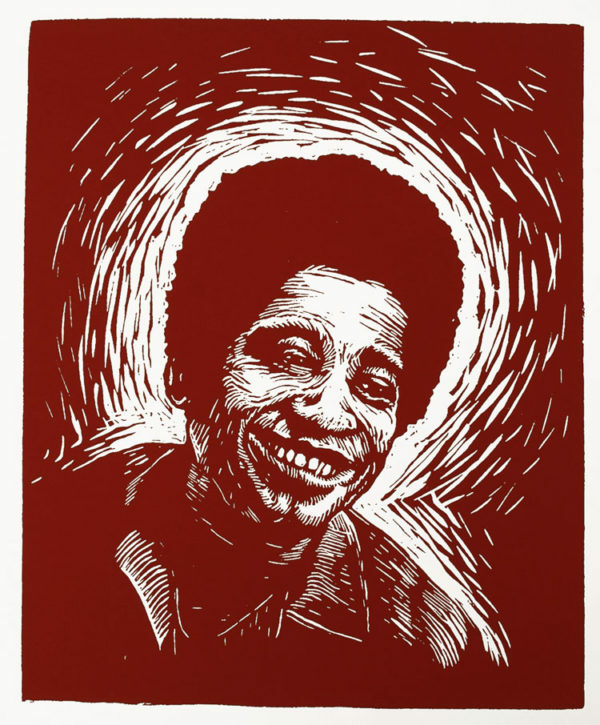 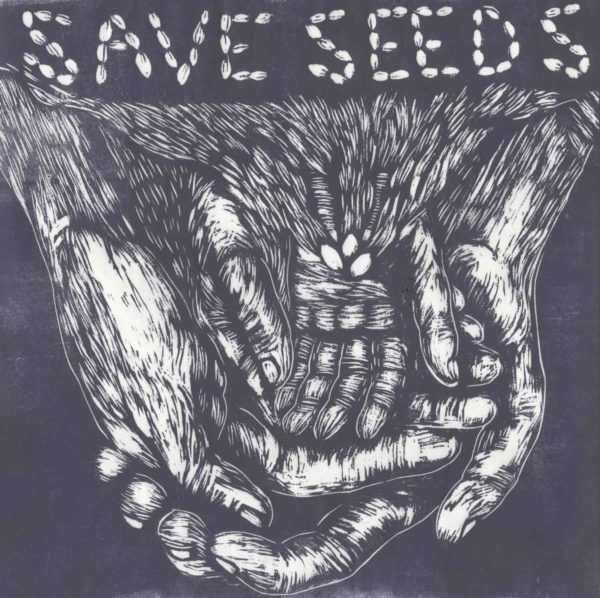 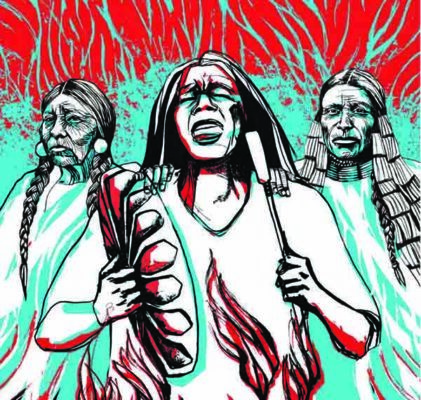 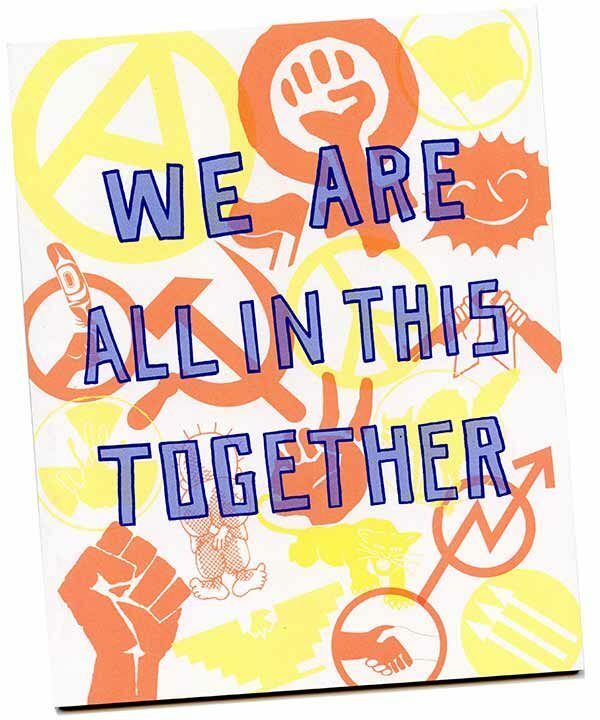 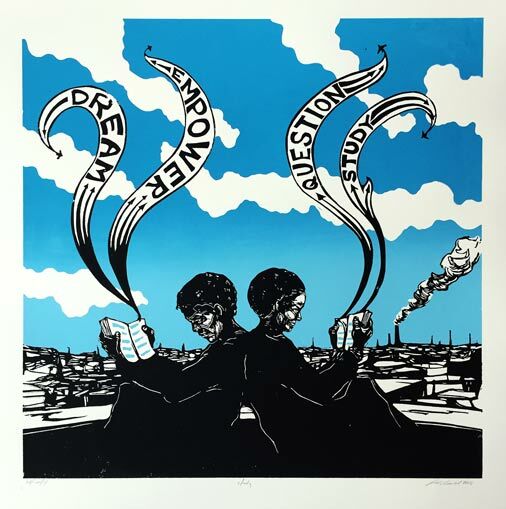 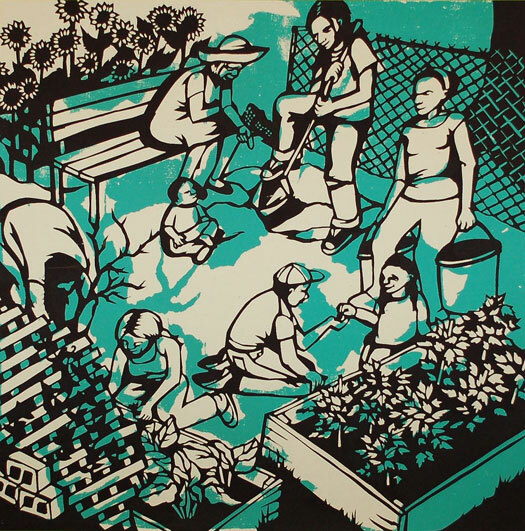 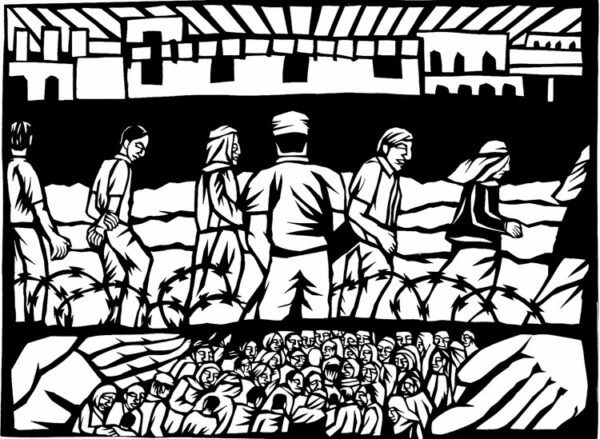 Each artist pulled 100 prints and mailed them to Justseeds headquarters in Portland, OR, where the portfolio was assembled and then distributed. 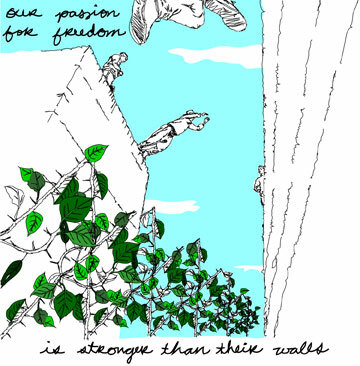 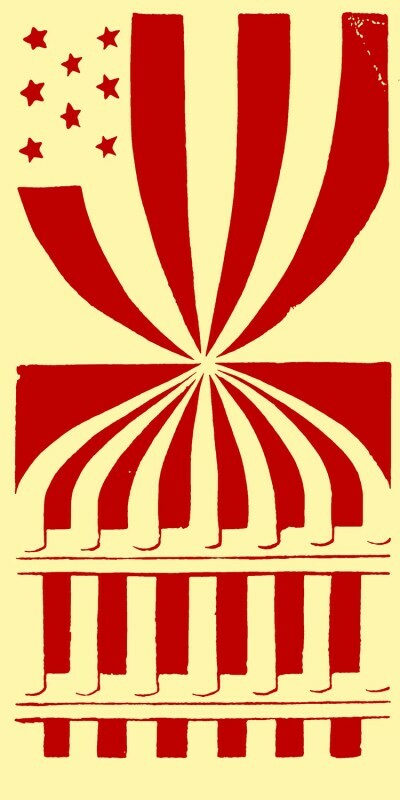 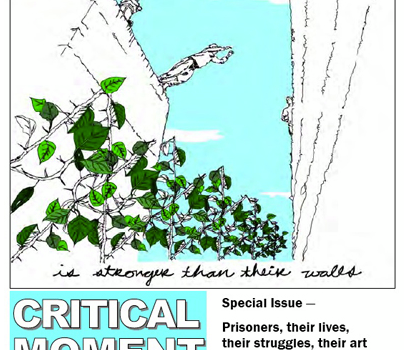 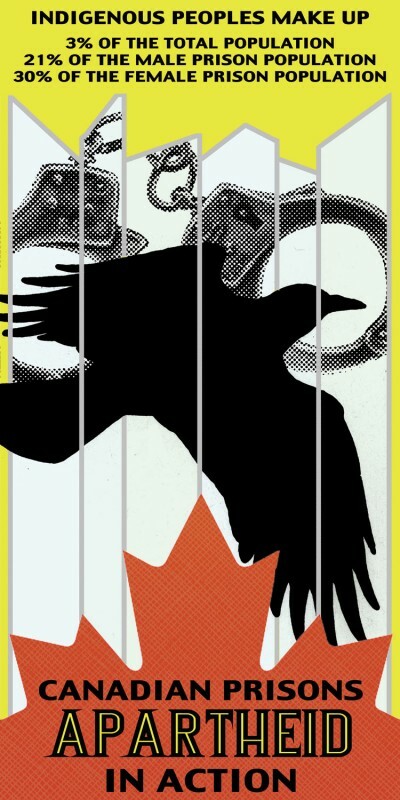 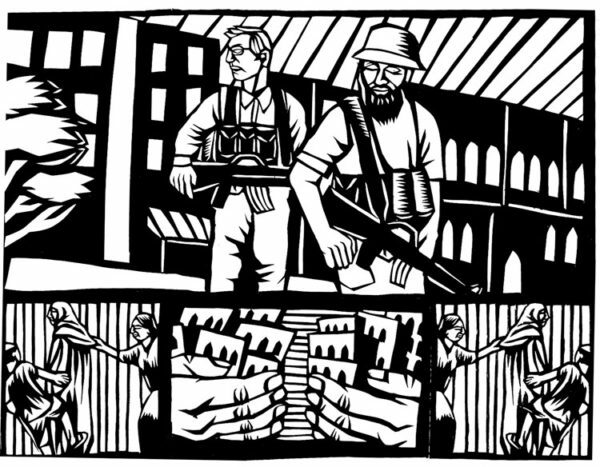 The portfolios have been used in a multitude of ways: exhibitions, presentations, and discussions have been organized in numerous cities to bring more attention to the prison reform and abolition movements, graphics have found their way onto flyers and periodicals, and some organizations have auctioned their portfolio off as a way of raising funds. 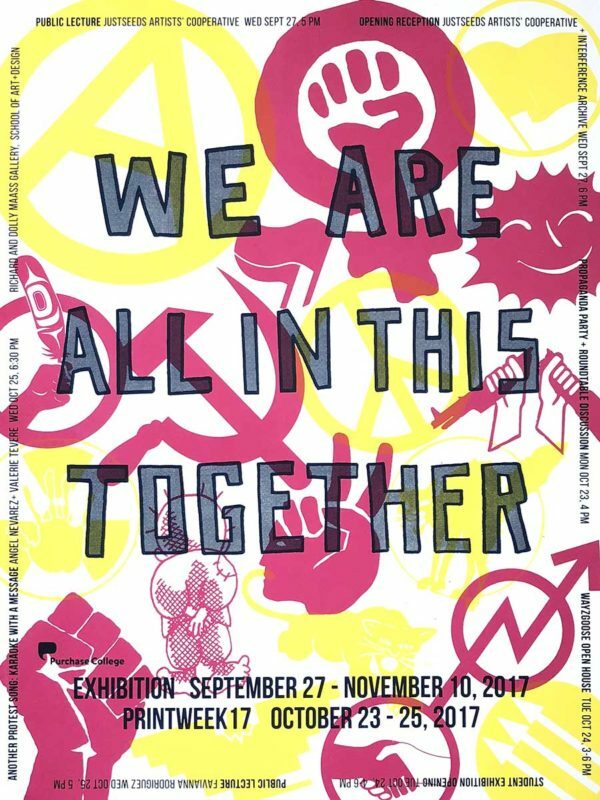 Amor y Resistencia Collective, Andalusia Knoll, Brandon Bauer, Claude Moller, Etta Cetera, Lydia Crumbley.